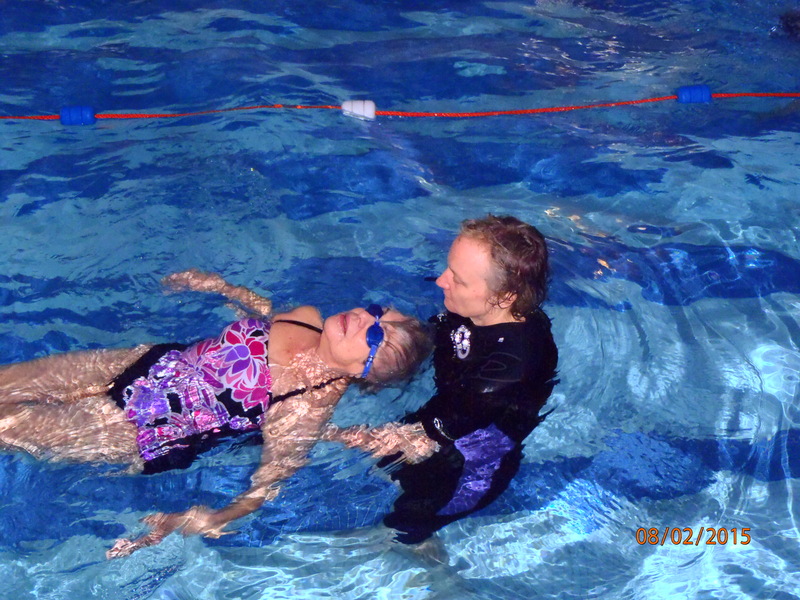 Me and Mum practising a bit of backstroke. I am impressed by how glamorous she manages to look at all times. 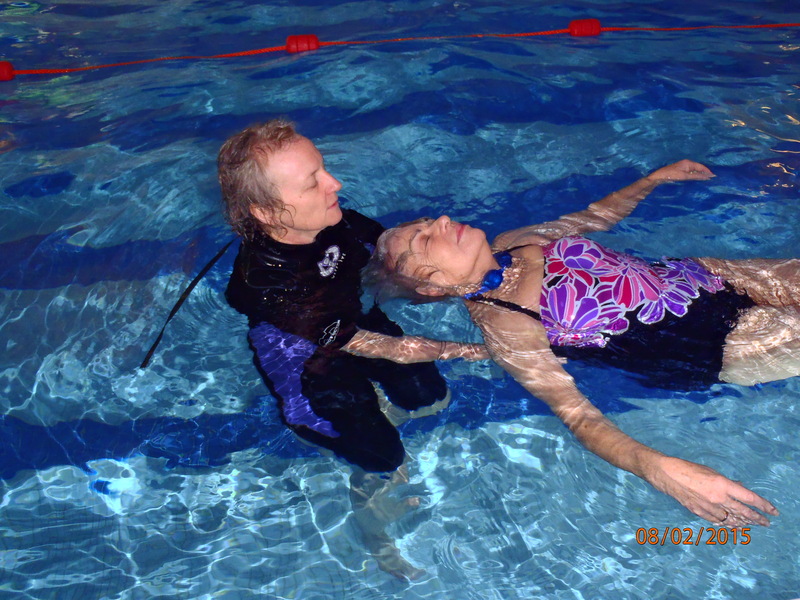 This entry was posted in learning to swim, learning to swim as an adult, mindful swimming, swimming technique, water as freedom. Bookmark the permalink.